Selecting the right product for your new construction or remodeling project in Southern Florida is more than a matter of style. It also involves quality, efficiency, and value received. H.B.S., Inc. will help you from the selection process through the completion of all your window, door, custom mirror and shower door installations. H.B.S., Inc. sells a complete line of code-approved, impact-resistant products. In addition, we provide commercial glazing services along with custom mirror and shower door installations. H.B.S., Inc. is proud to be one of Florida’s largest authorized distributors of PGT® WinGuard™ Impact-Resistant products, the only complete line of aluminum impact-resistant windows and doors to have Miami-Dade County product approval on all of its products. When it comes to code-driven hurricane protection, WinGuard windows and doors provide a solution that’s clearly superior to shutters. With WinGuard windows and doors you maintain design flexibility, while avoiding having separate subcontractors for windows and shutters. When the windows are in, you’re done. And the cost of installing WinGuard products is very competitive with the cost of regular windows and doors, plus code-approved shutters. H.B.S., Inc. is an authorized premier distributor of Weather Shield Windows & Doors, the leading manufacturer of wood impact-resistant windows and doors. Their standards of quality are based on their experience in building hundreds of thousands of windows and doors every year for the residential and commercial building industries of North America and abroad. Weather Shield’s new LifeGuard™ Windows and Doors feature the impact resistant products offered to comply with the new hurricane codes. A specially engineered system upgrade in the Legacy Series®, LifeGuard offers the most extreme performance available to exceed the requirements of Dade County. No other impact-resistant line of windows and doors comes close to matching the custom look that can be created on the exterior and interior of a home with LifeGuard. From extruded aluminum-clad wood sash and frame, to the impact-resistant glazing and corrosion-resistant hardware, no detail has been overlooked. With a wide assortment of styles and a multitude of sizes to choose from, LifeGuard Windows and Doors are designed to protect everything architects, contractors and homeowners value most. 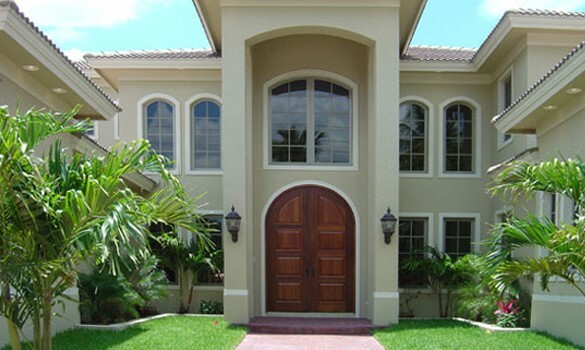 CGI Windows & Doors is a premier manufacturer of hurricane-impact-resistant windows and doors. Produced to the most exacting industry standards, our high performance, high aesthetic product collections offer advanced hurricane protection of home and commercial structures, in both new and existing construction. Made of heavy commercial-grade aluminum, impact-resistant laminated glass and the finest hardware, CGI’s windows and doors exude strength and beauty. Whether you are looking for a sliding shower door, pivot, hinged, or heavy glass system Alumax has the product to match any specifications. Available finishes include brushed nickel, oil rubbed bronze (ORB), chrome, satin, polished, and more. Our proprietary Stik Stall product line provides maximum flexibility to fit any shower space. Standard and custom shower door and shower stall enclosure designs are available and customers can choose from many glass patterns including privacy, (obscure), reed, rain, and flutex to create a custom shower solution. Alumax shower doors offer excellent value with the very highest quality for today’s bath designer and homeowner. Alumax is also a manufacturer of quality sliding mirrored wardrobe doors, bi-fold wardrobe doors, and other sliding-mirror wardrobe door configurations. The Silver and Gold Brite-Anodized finishes to the wardrobe doors are a perfect match to Alumax Bath Enclosures so that you achieve a beautiful continuity in your style between the rooms of your house. When it comes to distributing and installing shower doors for our Southern Florida customers, we are proud dealers of the CRL (C.R. Laurence) product line. As the 2012 glass magazine award winner for its Serenity Series sliding door system, CRL shower doors and accessories offer time-tested reliability, quality, beauty, and variety. Custom finishes are also available. At the touch of a button, you can shield yourself and your guests from pesky insects and up to 90 percent of the sun’s rays. In addition to being produced with quality materials and workmanship, all of Progressive Screen Solutions products include a limited lifetime warranty. Turn your porch or gazebo into a private hangout—contact H.B.S., Inc. to install a motorized retractable screen from Progressive Screen Solutions today! Signature Door decorative entry doors feature triple-glazed leaded/beveled/stained glass designs with impact approvals that do not require shutters. H.B.S., Inc. is proud to be one of the authorized distributors for WinDoor Incorporated. Impact-resistant door and window systems by WinDoor have been designed with knowledge gained from years of understanding the needs of coastal markets. 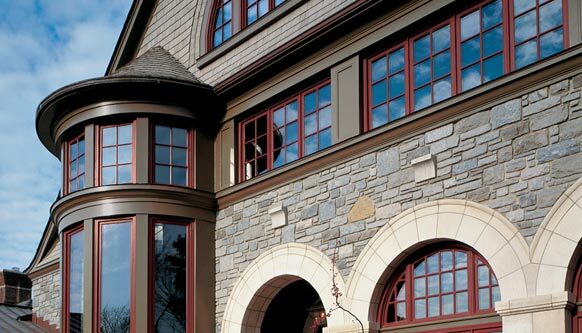 WinDoor doors and windows are custom made exactly the way you envision them. From the panel size you require to the glazing and color you choose. They offer a variety of custom doors and fixed window systems available in sizes to fit any new home, high rise or remodeling project. It was a bold innovation for the homebuilding market 25 years ago when we introduced an entryway door that looked as beautiful as wood but performed with the durability of steel. But revolutionizing the industry is what you can expect from the nation’s leading manufacturer and most preferred brand of fiberglass and steel exterior door systems. Therma-Tru’s roots go back to 1962 when David Welles, a retired Owens Corning executive purchased a bankrupt building supply company in Toledo, Ohio. 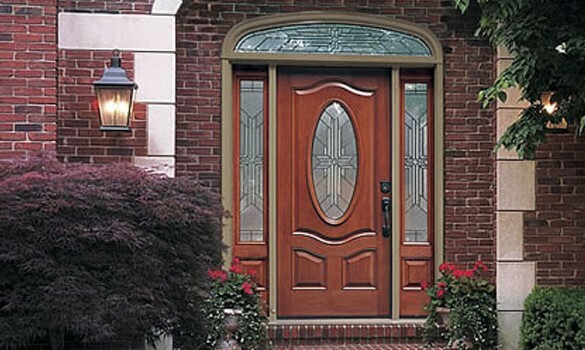 In 1982, the company launched its Fiber-Classic style, the first fiberglass door on the market. Euro-Wall offers top-of-the-line folding door systems for both interior and exterior uses in residential and commercial properties. With a complete line of folding, stacking, and sliding doors inspired by European design, Euro-Wall products are made in America with the highest grade materials available—making them more energy efficient, stronger, and with more customizable options than other competitors. Folding, sliding, and stacking doors from Euro-Wall are a great choice for architects, builders, and homeowners looking for a large opening folding door system. Euro-Wall products meet and exceed Florida Building Code test protocols and even exceed many other manufacturers in (1) large and small missile impact, (2) water resistance, and (3) wind resistance requirements in aluminum and mahogany door panels. Specializing in High Velocity Wind and Hurricane Zones (HVHZ) and coastal regions—such as Southern Florida, Euro-Wall produces customizable folding doors that meet the building codes required by coastal authorities while also bringing beauty to any home or office. Many homeowners are interested in the Euro-SL1 Hurricane Impact Rated Sliding Glass Doors—available in retrofit or custom fit for new construction openings. To complement the architecture and style of any space, these doors are available in a range of glass colors, finish colors, and materials. They are also made of maintenance-free aluminum, have tandem rollers with silent running nylon wheels, and stand up to the elements with superior strength and stainless steel fasteners and double weather stripping at every joint. International Impact Building Products, LLC (IIBP) is the manufacturer of custom sliding glass doors known as Plaza Doors. These doors have been continually tested, modified and improved since their beginning in 1960. Made from the finest extruded, architectural grade aluminum, our designs are customized to meet the highest performance requirements of impact or non-impact doors. 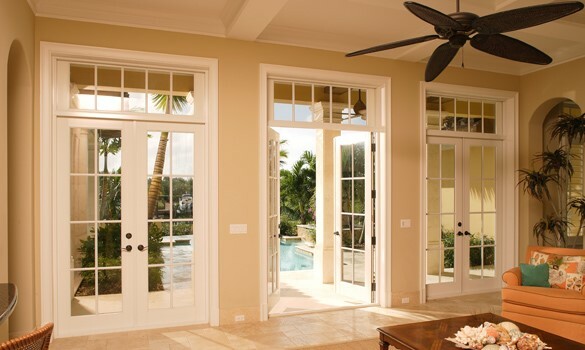 Located in West Palm Beach, Florida for over 50 years, Plaza Doors have been installed all over the US, the Caribbean, and parts of the Pacific. Plaza Doors’ high standards surpass the stringent testing required for acceptance by Miami-Dade County NOA’s-Texas Department of Insurance, ASTM and others. So when the yearly threat of potentially damaging hurricanes and rising insurance premiums affect you, look to Plaza Door’s Titan Series. Both the small and large missile impact doors are rated to help protect you and your investment. H.B.S., Inc.is proud to be an authorized distributor of Panda Windows & Doors, a leading manufacturer producing the largest line of custom door systems in the country. With a focus on creating high-quality, sustainable, and innovative designs to meet the needs of each individual client, it’s no surprise the company has gained global recognition for its work, with projects including the CityCenter complex and the Cosmopolitan Hotel in Las Vegas. 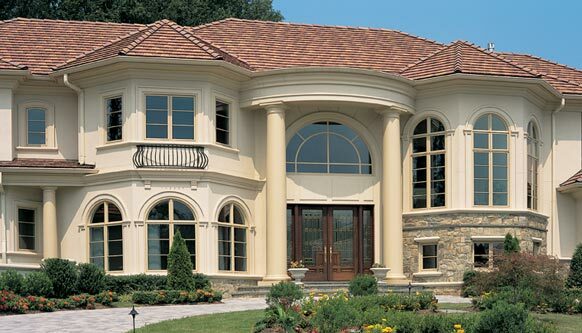 Panda windows are inspired by European design, and are built-to-order using the highest quality hardware in the market. Available lines include All Aluminum for the classic European look, Thermally Broken for a more comfortable living space, and Wood Clad to resist inclement weather. Clients can also choose from unique features such as concealed hinges and a virtually endless selection of finish options for an end result that’s eco-friendly, elegant, and functional. Panda also offers a full selection of customizable doors to reflect the needs of residential and commercial clients. Available options include bi-fold doors, multi-slide doors, French doors, pivot doors, and sliding doors. Clients can further enhance the design by choosing unique styles for framing, materials, and colors. 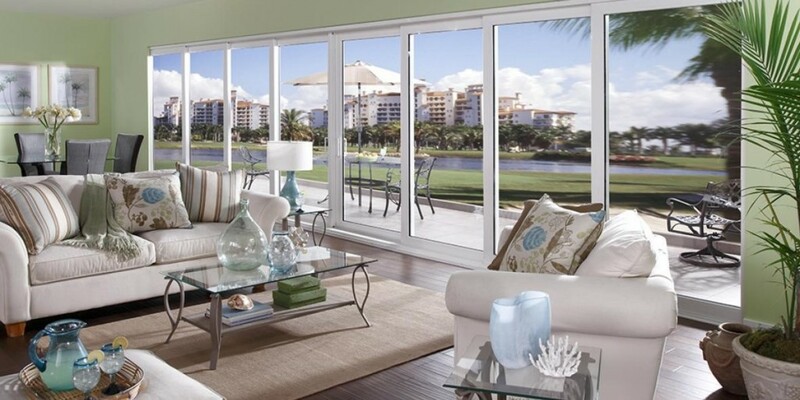 Solar Innovations makes innovative, well-crafted bifold doors right here in the U.S. Also known as accordion doors or folding glass walls, these doors are designed to effortlessly slide along a track and fold against a wall. They can be installed in interiors and exteriors. 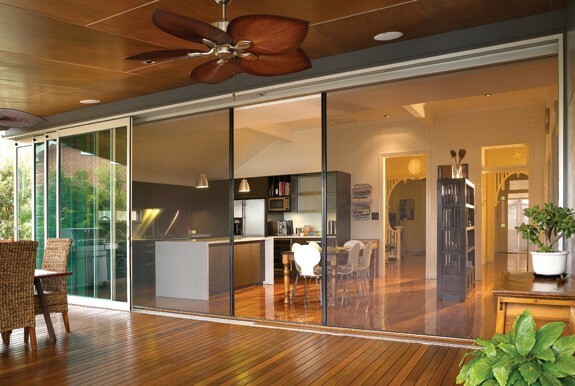 The aluminum frames on Solar Innovations’ bifold doors will not rot, rust, or warp, and require little maintenance. The doors’ hardware is crafted from heavy-duty stainless steel and aluminum hinges, ensuring durability and endurance. You can choose from two locking systems for your accordion door: traditional flush bolts or a two-point lock designed by Solar Innovations’ own engineers. If your home or business is near the ocean, you can opt for a bifold door with a heavy saltwater frame finish that resists abrasion. You can also specify custom configurations that are not available from other operable door manufacturers. 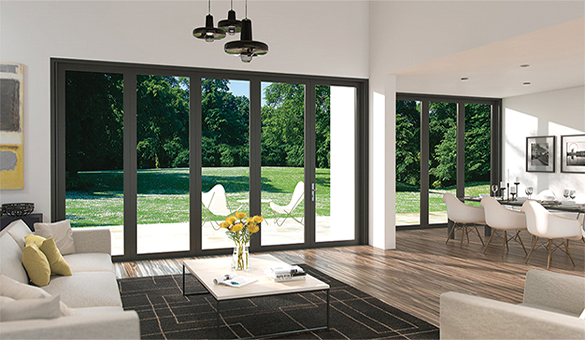 When you need an outsized, passable opening to connect your interior with the outdoors, contact H.B.S., Inc. to learn more about bifold doors from Solar Innovations.